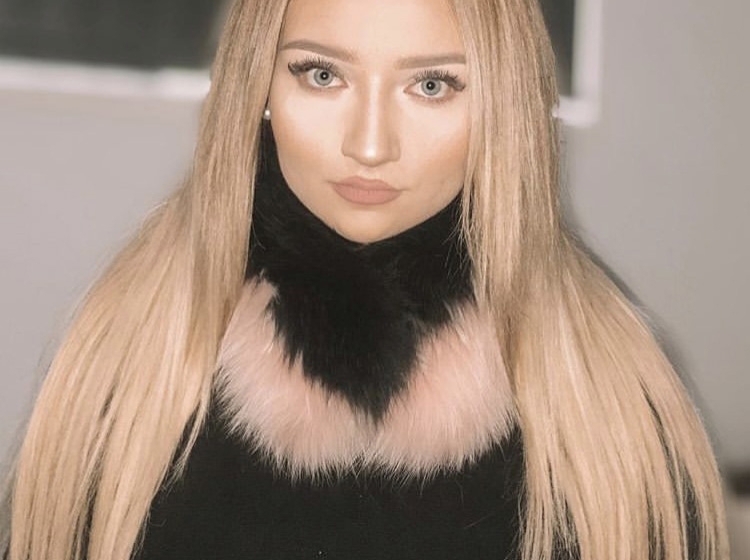 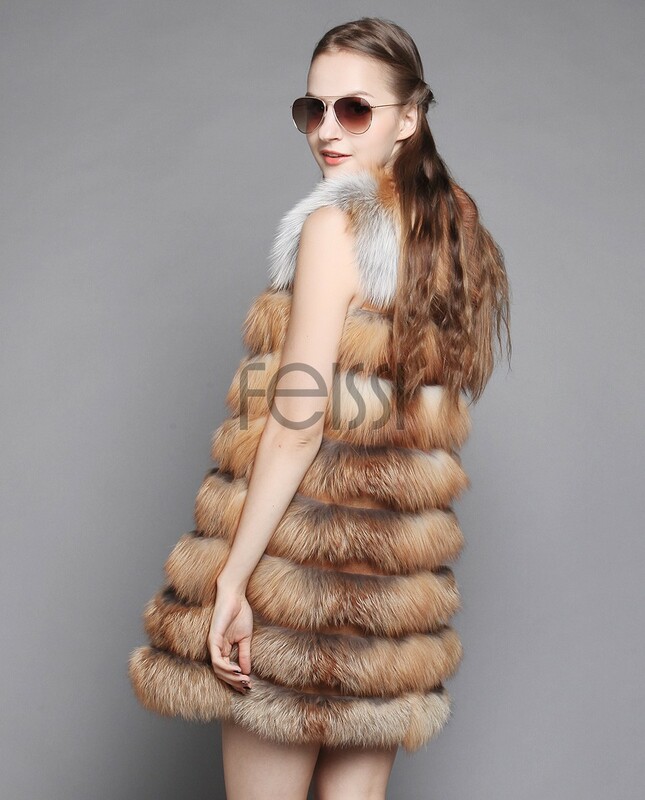 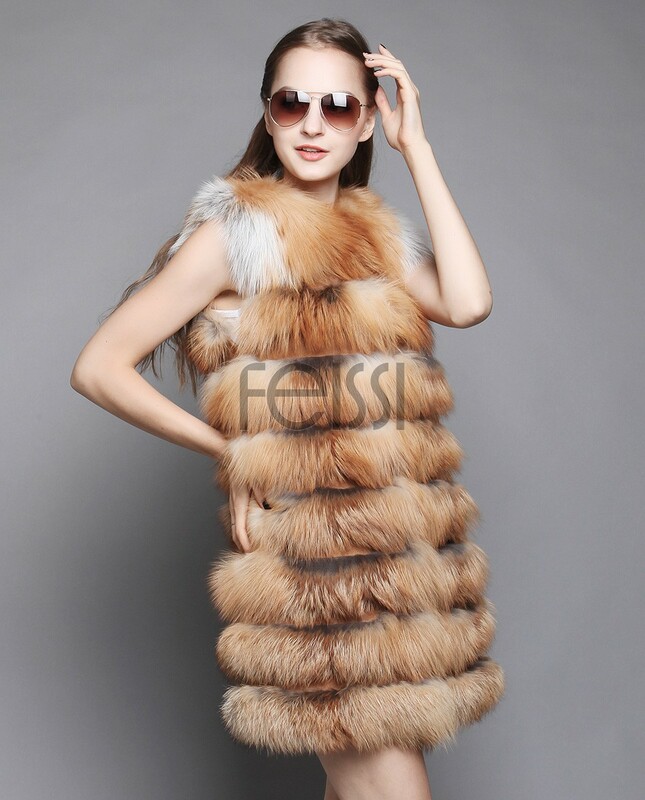 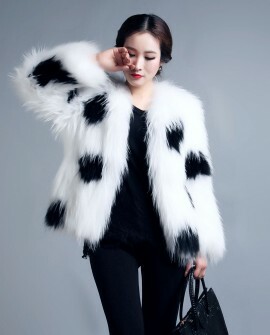 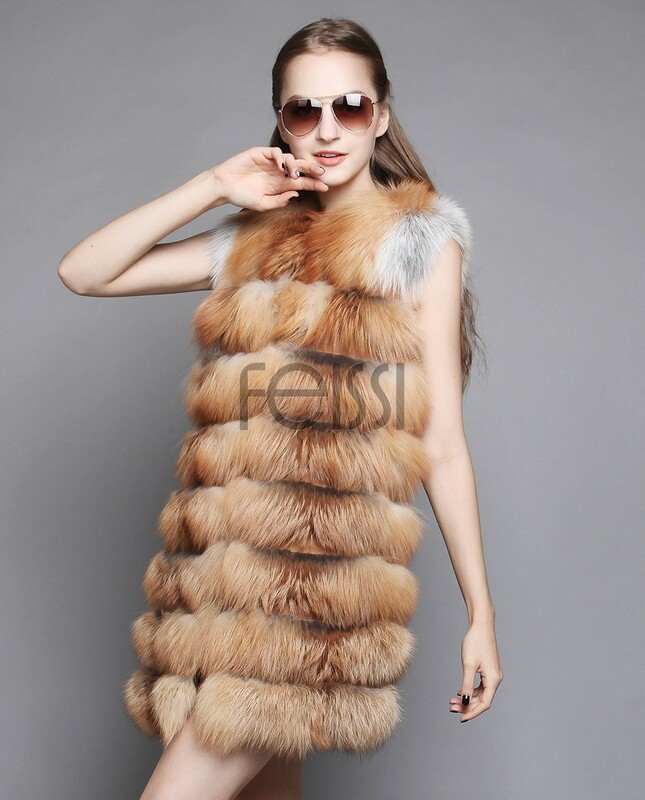 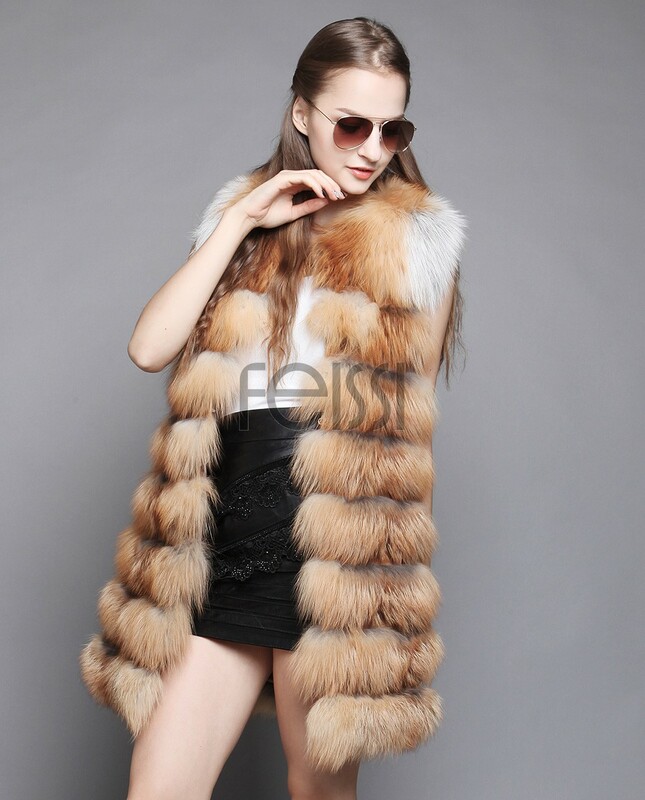 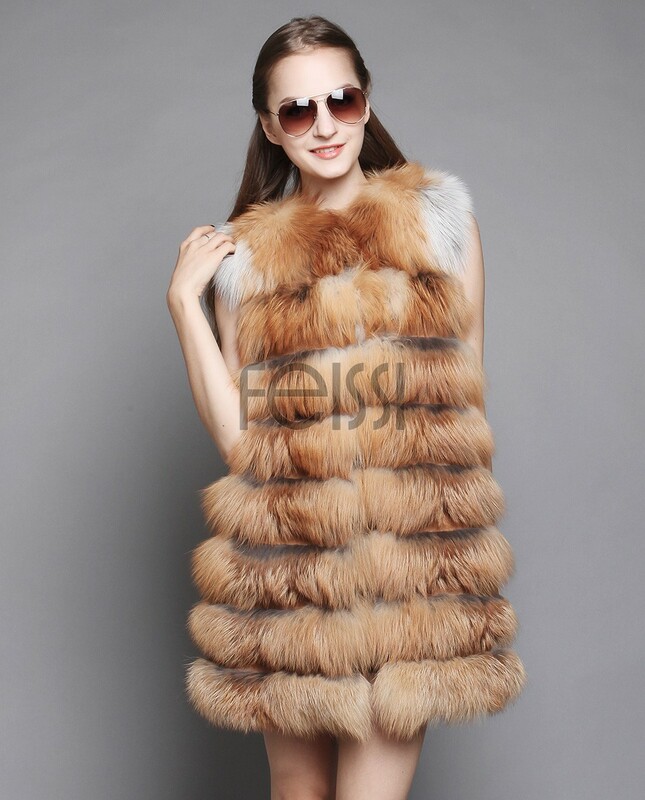 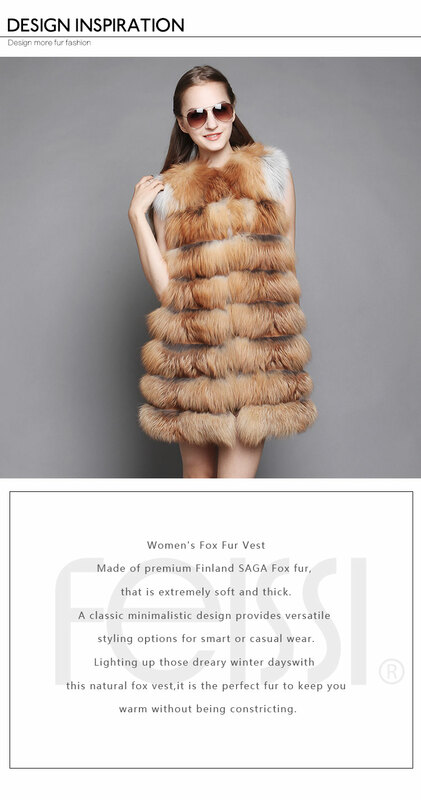 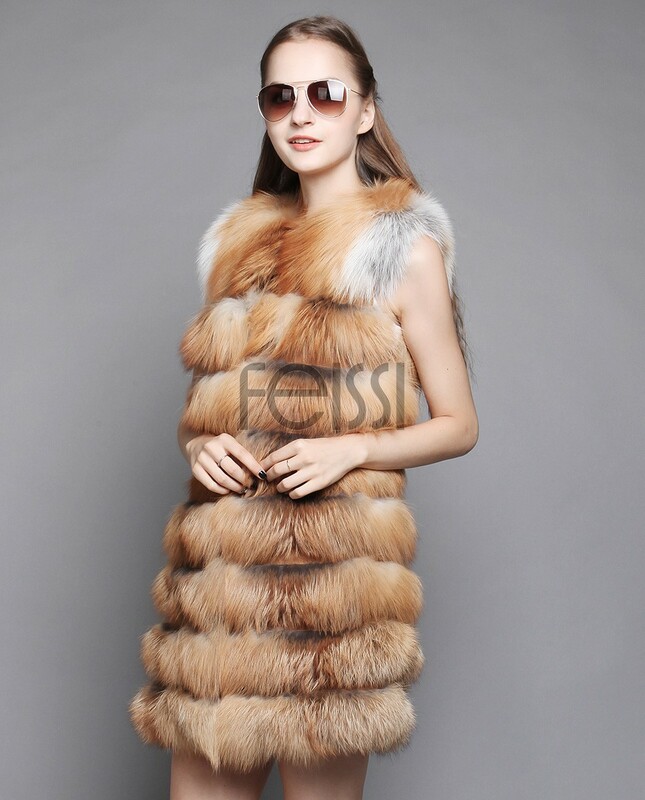 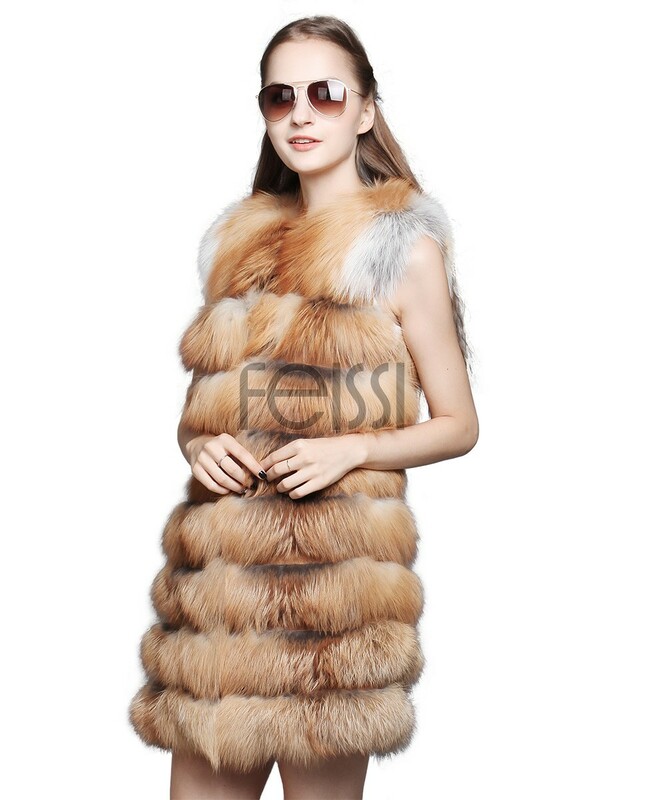 Made of premium Finland SAGA Fox fur, that is extremely soft and thick. 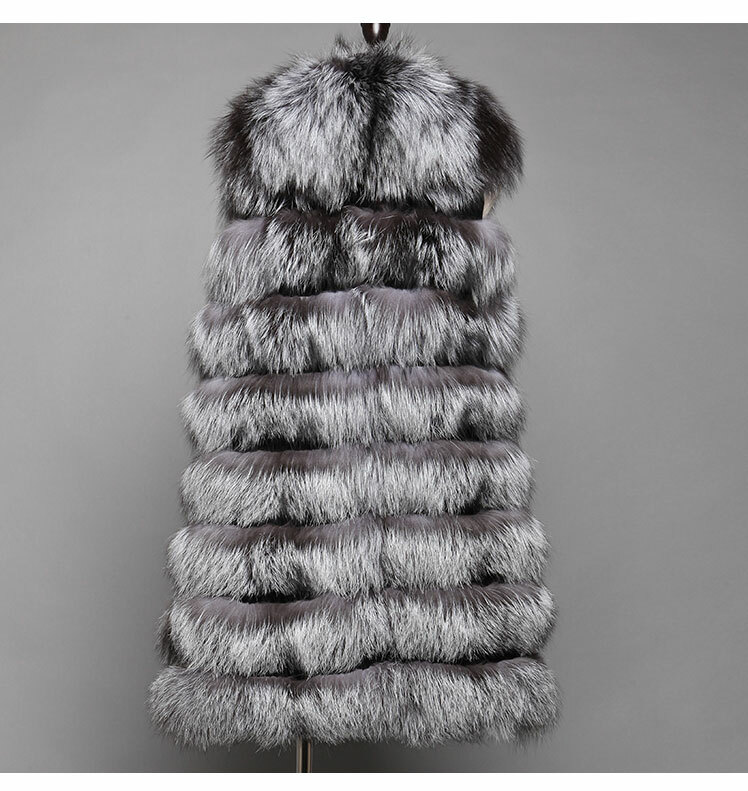 A classic minimalistic design provides versatile styling options for smart or casual wear. 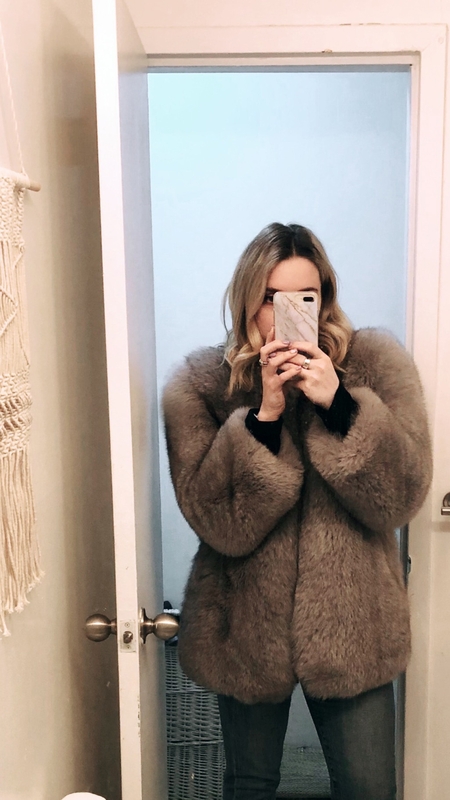 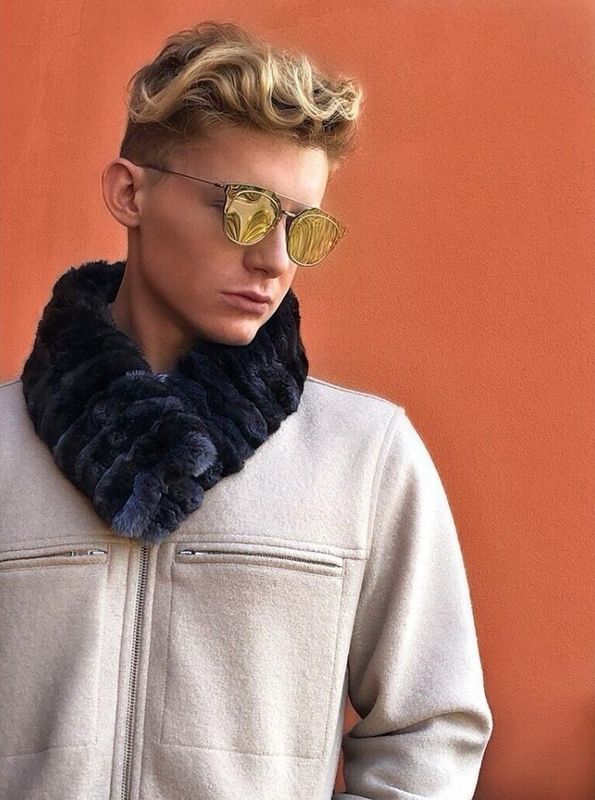 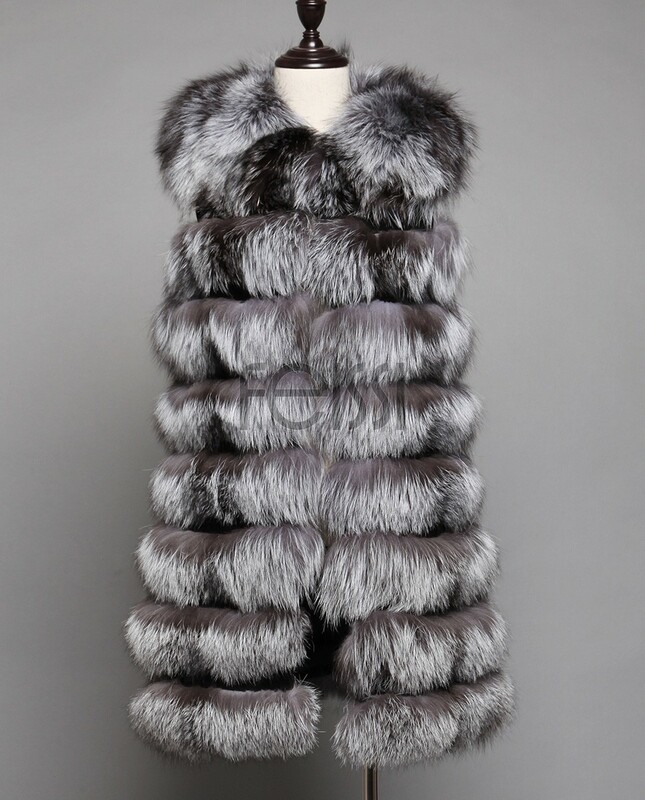 Lighting up those dreary winter days with this natural fox vest, it is the perfect fur to keep you warm without being constricting. 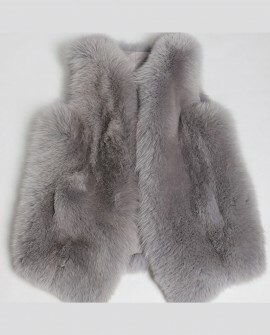 Fully lined in an attractive color toning satin lining.